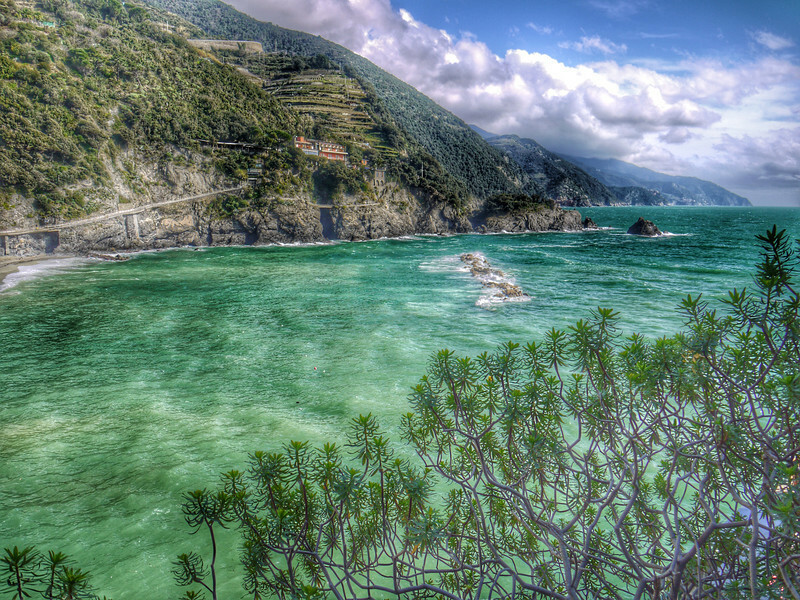 Vernazza was supposed to be around this bend. In fact, it was around many more bends. Pretty, though.